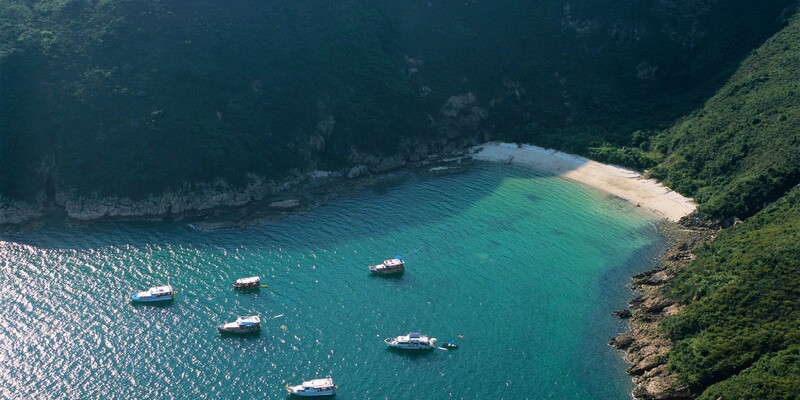 Most people may not be aware, but Hong Kong has ample stretches of beautiful golden beaches. 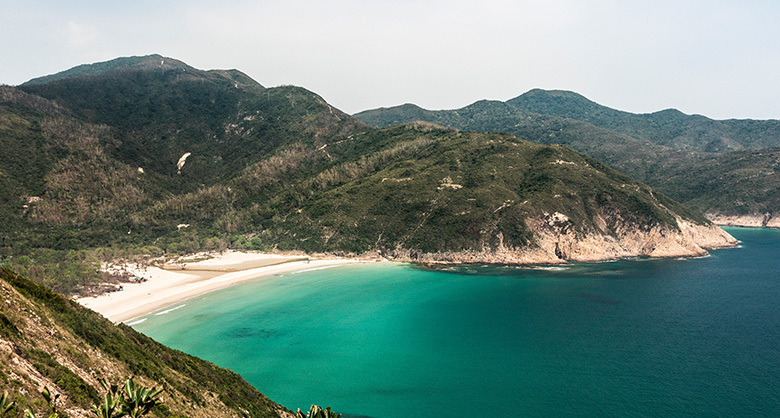 Whether you’re a surfer, a swimmer or just a sun-seeker, life’s a beach in Hong Kong. It’s also home to prehistoric rock carvings showing geometric designs and animals. 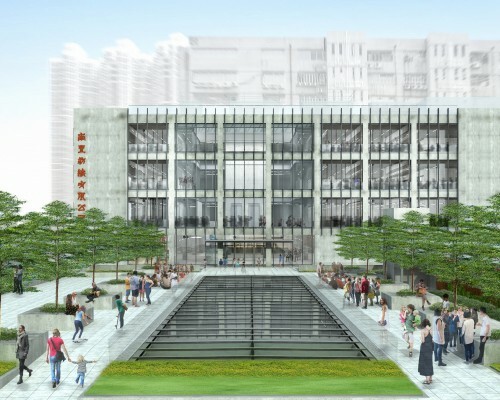 These ancient artworks prove how important the sea was to Hong Kong’s early inhabitants. 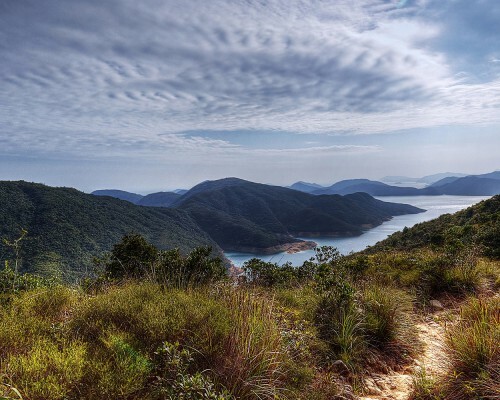 The trek to Tai Long Wan is most definitely worth it. 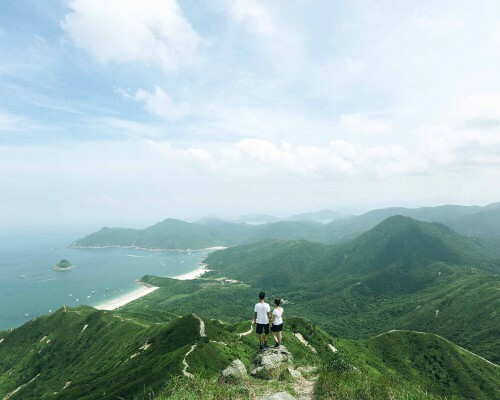 Made up of four beaches along the bay – Sai Wan, Ham Tin Wan, Tai Wan and Tung Wan – Tai Long Wan is located on the east coast of the Sai Kung Peninsula (and will have you feeling worlds away from our busy city streets!). 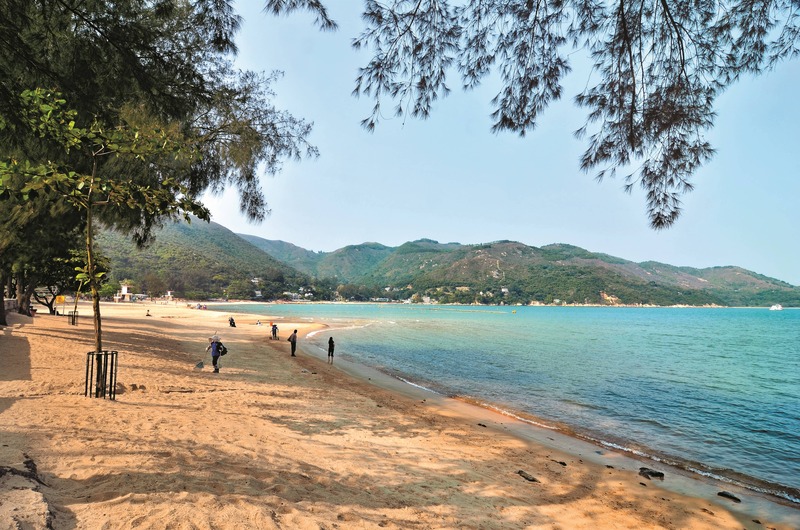 The four beaches are connected to each other by short trails, so you can easily see more than one in a day, but only Sai Wan and Ham Tin beaches have places to eat and bathroom facilities. 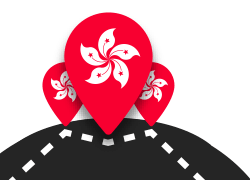 This being said, all of the beaches are popular for camping, with equipment available to rent from a small store at Ham Tin or back in Sai Kung. 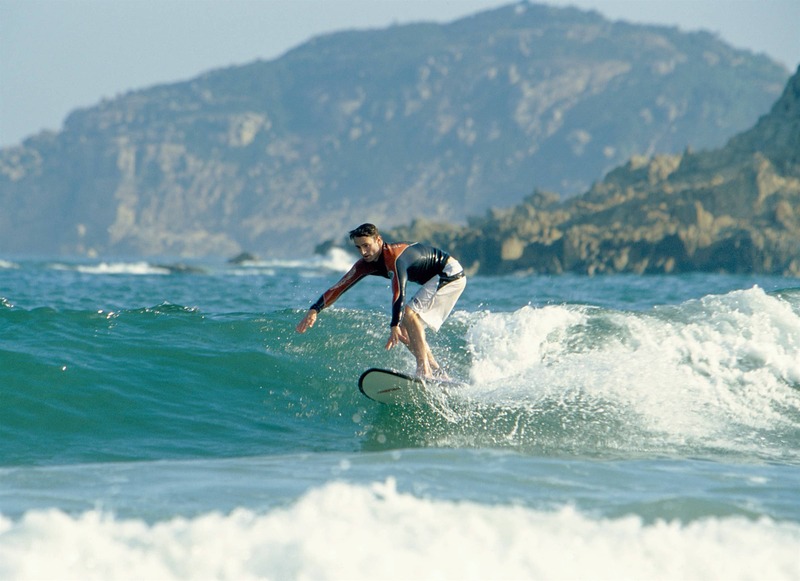 Although not officially recognised as a surf spot (and with no lifeguards), the beaches here are also popular with surf fans, with board rentals and lessons also available from the store at Ham Tin. 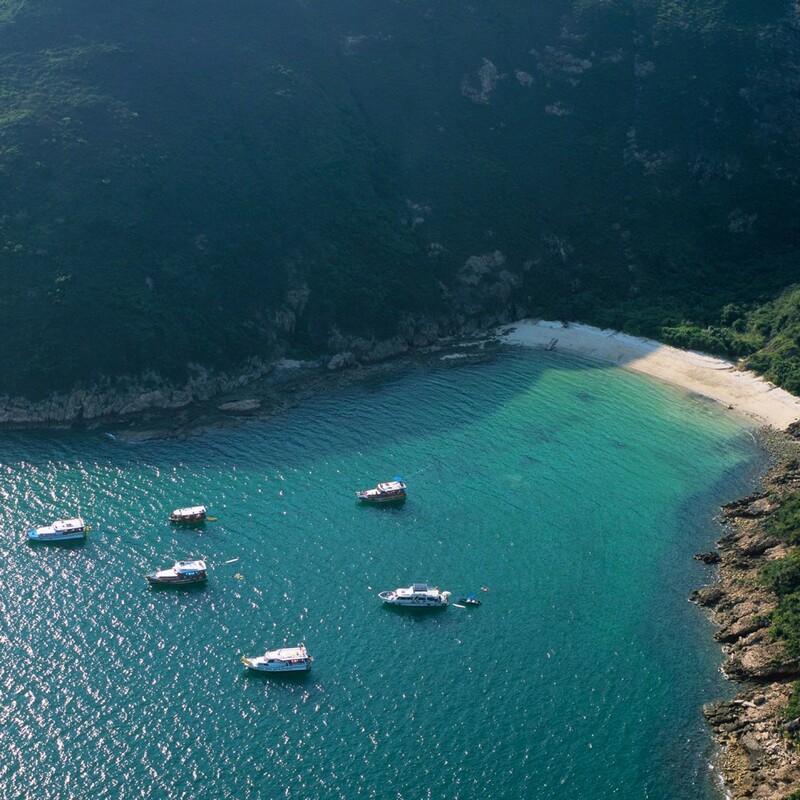 Along with the beaches of Tai Long Wan, Long Ke Wan is the closest we get to white sand and crystal waters in HK – travel magazines have even been known to compare this spot to the Maldives! 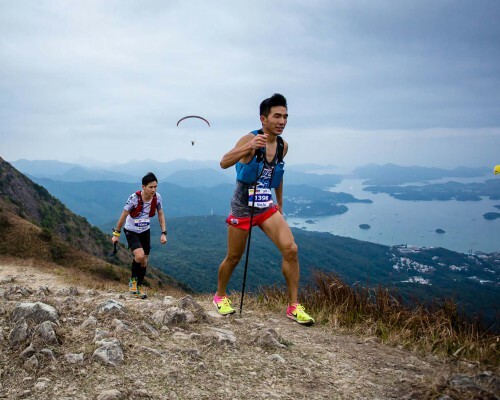 Although it’s one of the most beautiful beaches, facilities are limited, with only dry pit toilets in sight, so be sure to bring water, food and anything you may need with you, as there are no shops in Long Ke Wan. Though there is a small campsite, for those who truly want to escape the city and rough it for a night in the great outdoors. 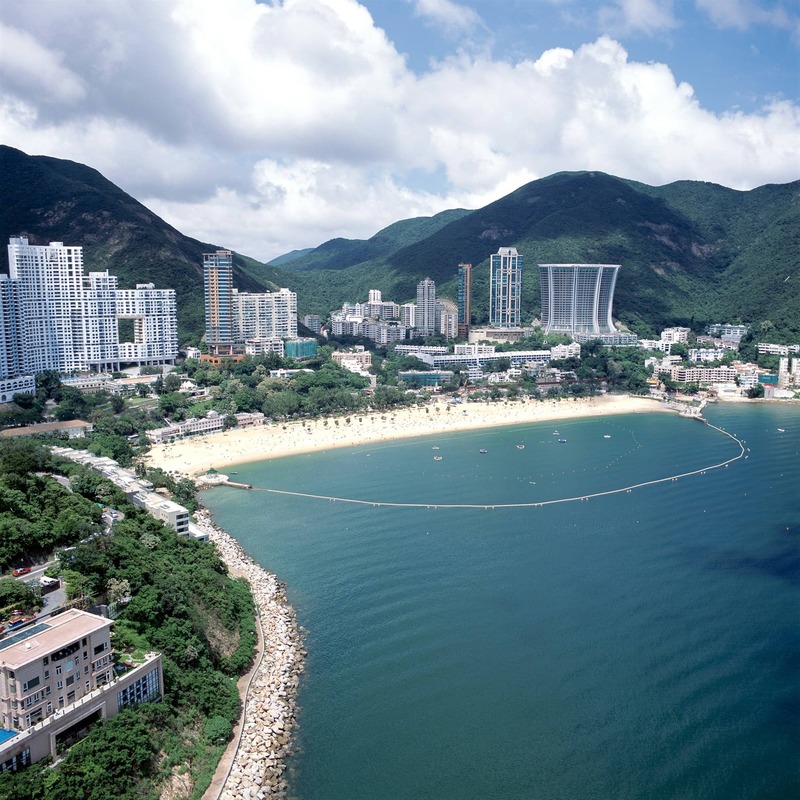 Sun-drenched Repulse Bay Beach has a relaxed, resort-like feel to it. The white sands, calm waters and surrounding trees create a picture perfect vista. 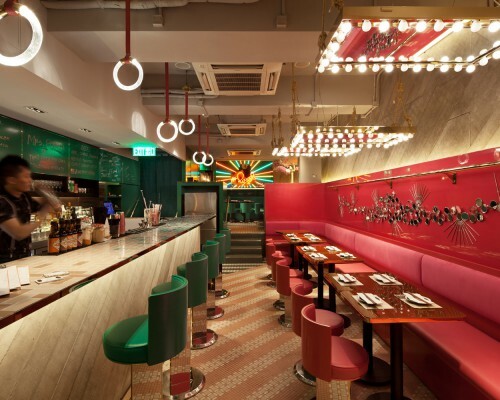 The bay houses some award-winning restaurants and designer shops, making it a perfect day out. 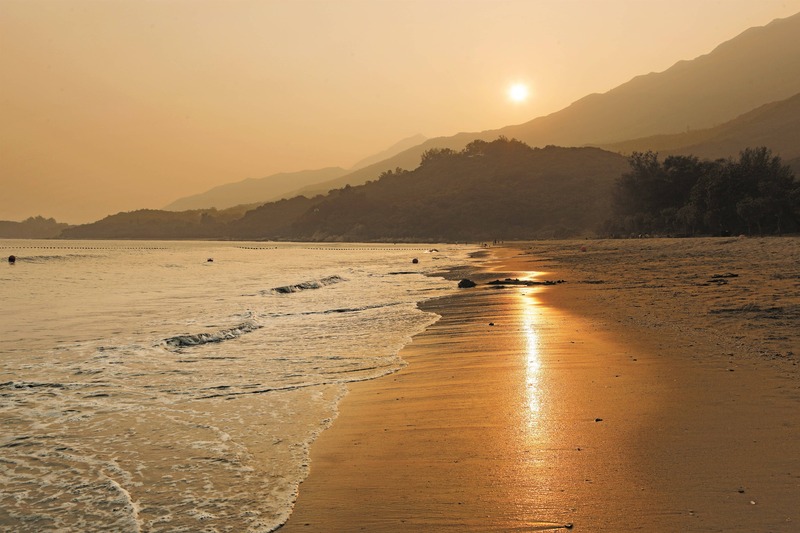 And if you feel like more unspoilt terrain, a short 1 mile walk will lead you to serene, tree-lined South Bay Beach. 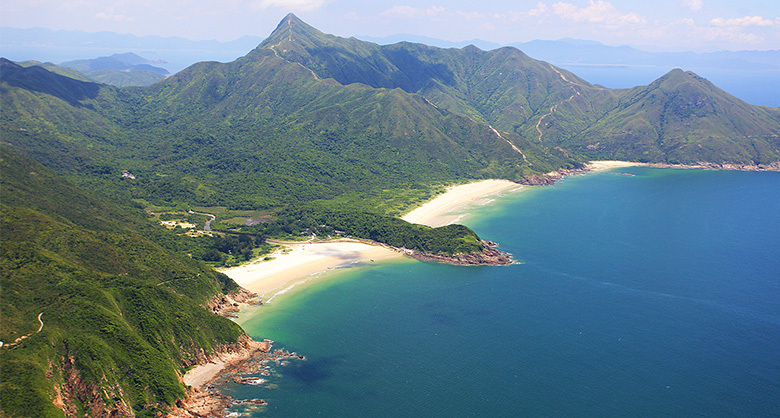 The Mui Wo Valley was first settled by farmers around the middle of the Ming dynasty (16th century). By the 19th century, there were six villages in the valley, many of whose inhabitants worked in a silver mine that operated for several decades. Remnants of the mine can still be seen. These days, the beach is popular with urbanites looking for a quiet swim. 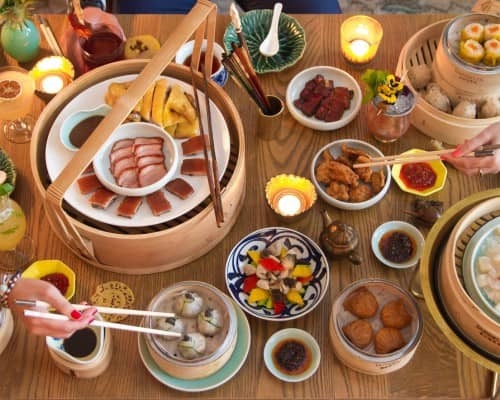 Close to the pier and bus terminus you can check out the market and find a good selection of Chinese and international restaurants, a no-frills seaside dining arcade, and sea-gazing terraced eating places specialising in noodles, seafood and duck.